Karim Khalil QC was recently interviewed for the TV series 'Britain's Most Evil Killers' due to his involvement of two of the most notorious criminal cases in recent times: the Soham murders and the successful prosecution of serial killer Joanne Dennehy. Britain’s Most Evil Killers examines some of the most dangerous and prolific murderers in the UK and worldwide, uncovering what drove them to commit such heinous crimes. The second series will include ‘The Grindr Killer’- Stephen Port, Mick Philpott, Ted Bundy and Aileen Wuornos, to mention a few. Karim Khalil QC has appeared in some of the most high profile serious criminal matters of the last twenty years. He is joint-head of Drystone Chambers, a Crown Court Recorder and accredited Mediator. For more information on Karim's expertise and experience, click here to be directed to his profile. 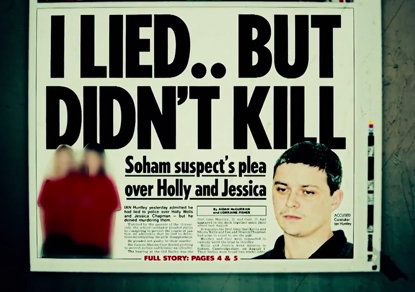 In the following clip, Karim discusses the Huntley and Carr (Soham murders) case.